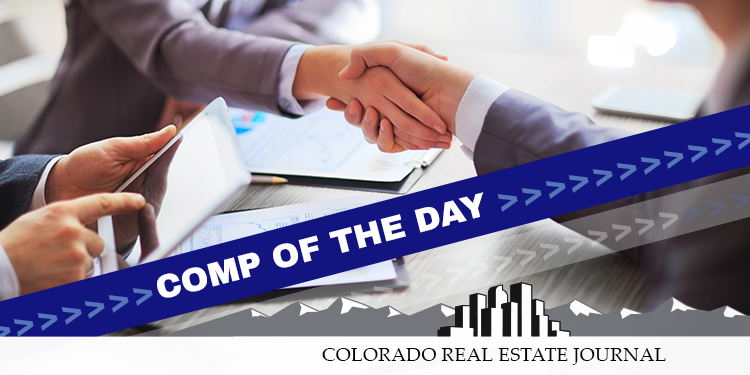 Grantor: Ready Mixed Concrete Co. & Sprat-Platte Ranch Company LLLP, Robert P. Kepford, mgr. Comments: See APN: 02224-00-100 = 180,863 sf; 02224-00-079 = 59,766 sf (County shows 240,629 sf where deed recites 238,949 from survey. The property is located on the west corner of Washington Street & Ringsby Court intersection and is considered land value. Comp of the Day is provided by by John V. Winslow, president of WinComps LLC. 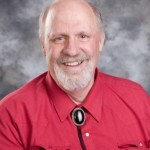 Winslow has more than 40 years’ experience in commercial real estate. He can be reached at 720-612-7878 or Colprop2012@gmail.com.